As an EMT, firefighter, athletic trainer or lifeguard, it is your duty to respond to cardiac or breathing emergencies until more advanced medical personnel can take over. From assessing needs and making decisions to providing care, this program provides the skills you need through discussion, video and hands-on training based on real-life rescue scenarios. Course covers adults, children and infants and includes free online refreshers. Would you know what to do in a cardiac, breathing or first aid emergency? The right answer could help you save a life. 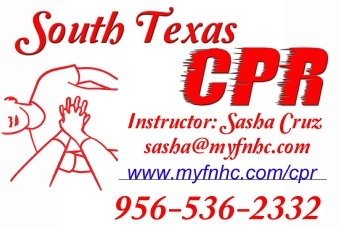 With an emphasis on hands-on learning, our First Aid/CPR/AED courses give you the skills to save a life. All course options align with OSHA’s Best Practices for Workplace First Aid Training Programs and are available in classroom and blended learning formats. Certification is issued upon successful completion. Free online refreshers are available with all course options. Challenge Prepare on you own and demonstrate skill competency in front of a Red Cross instructor. Current certification is not required.